Full Professor at Instituto Superior Técnico (IST) , Department of Electrical Engineer and Computers. Senior Researcher at INESC-ID in "Communication Networks and Mobility ". 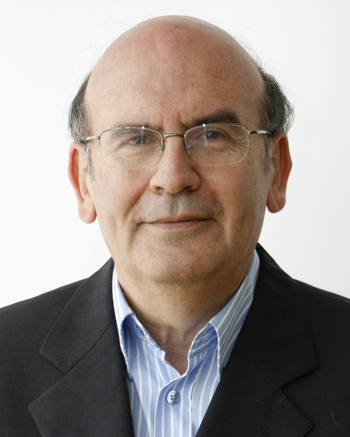 Member of the Board of INESC Inovação (INOV). Main research areas: Quality of Service in IP Networks, Wireless Communication Networks, Video Streaming.